Google has expanded its reach in the music streaming app business with the purchase of Songza. The move follows recent news of Google’s plans to establish a paid music subscription service on YouTube. 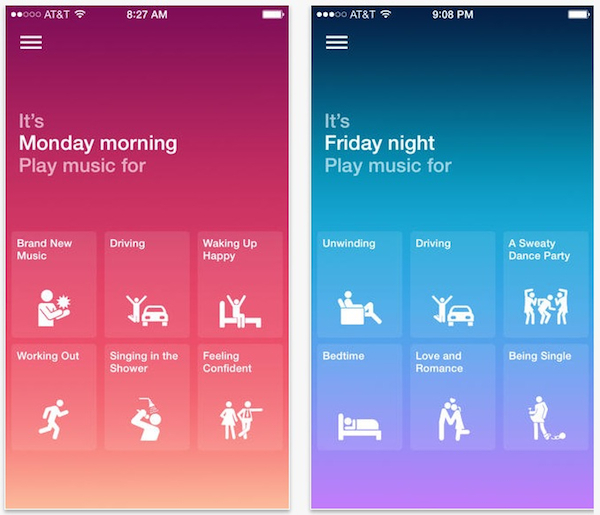 Songza, currently only available in the US and Canada, is a different kind of music streaming app – collating playlists recommended by music experts based on activity, genre, decade or mood. Users can select playlist options from, ‘It’s Friday night, play music for a sweaty dance party,’ to, ‘It’s Monday morning, play music for singing in the shower’. Google also hinted at future integration of Songza into YouTube. Marketing recently announced that independent artists were rallying against the terms of YouTube’s music subscription service after Google threatened to delete from YouTube their videos unless they signed an agreement. 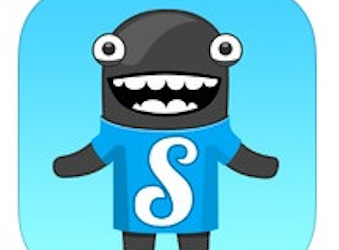 Songza has previously been owned by Amazon.